Statistically speaking, there are roughly five podcasts for every human on the face of the Earth. And now they all finally have a home on Spotify. 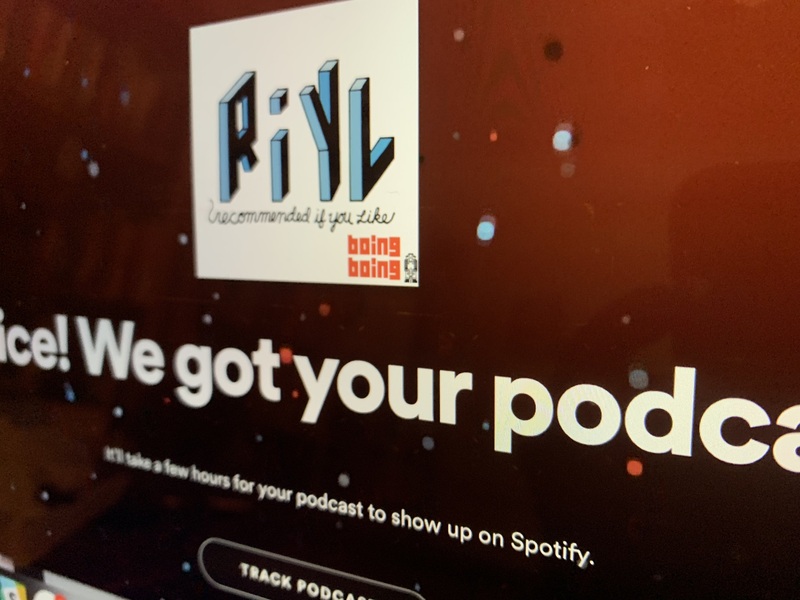 The streaming music giant this week opened podcast submissions to everyone through the beta of Spotify for Podcasters platform. Cut and paste your show’s RSS feed, pick a couple of categories, click submit. Boom, you’re done. After that, it should take a couple of hours for it to appear. So, you know, I’m writing a post or two in the meantime. It’s been more than three years since Spotify added the ability to listen to podcasts, but the selection has been fairly thin soup. And isn’t the democratization of voices kind of the whole point of podcasting? It sort of defeats the purpose when you’re only able to listen to content from the top tier of publishers. Now that the service is taking on SoundCloud, however, it seems it’s finally ready to offer that same sort of opportunity to small podcast providers, as well. Once the show is added, it will update automatically. Like iTunes, Spotify will offer a number of listener metrics, including daily stats and engagement.